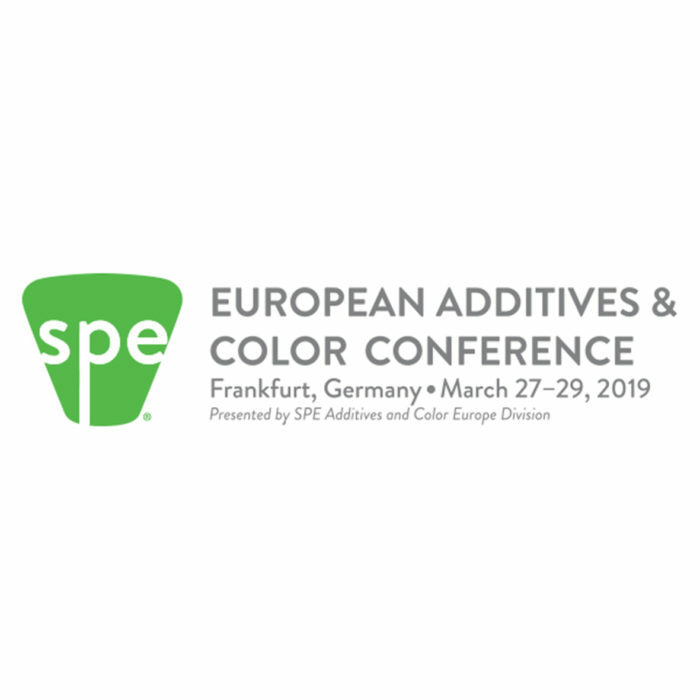 Greenchemicals will take part in the SPE’s Additives & Color Europe Conference in Frankfurt. 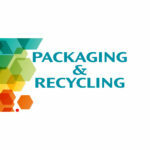 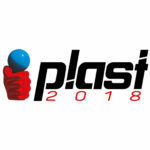 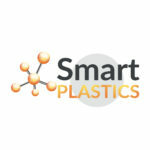 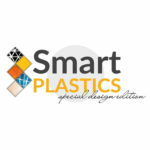 The conference will address the latest in state-of-the-art additives, pigments & dyes and master batches for plastics. 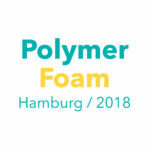 Dr. Micaela Lorenzi and Dr. Ethel Garlaschi, on Thursday March 28, will discuss about advances in flame retardants for PU.